888Casino offer an exclusive ‘Daily Deals’ promo that could see you topping up your bankroll with huge Casino bonuses each and every day. 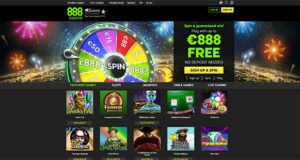 Participating in 888’s Daily Deal special’s will give you the opportunity to bag bonus cash, free spins, deposit bonuses, cash back refunds and much more. Here are just some of 888Casino’s current Daily Deal offers. Extinguish your Monday blues with 888’s huge Manic Monday free play bonus. 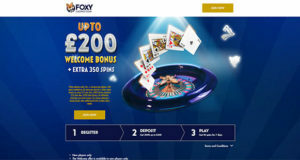 Simply deposit every Monday using the special promo code ‘JPMon’, then wager it 3 times and you will be credited with a 30% up to £150 free play bonus. Please note the bigger your qualifying deposit, the bigger chance you’ll have of hitting the jackpot prize. • This offer is valid for a single deposit made by 23:59 GMT every Monday. 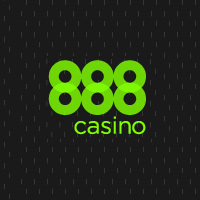 • Players making their first time 888casino deposit in this promotion will be excluded from the standard 888casino sign on bonus. 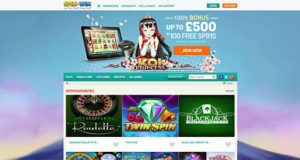 • All awarded Free Play bonuses are valid for promoted games only and may not be transferred to other games. 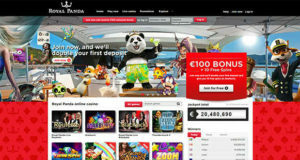 • All Free Play bonuses must be used within 14 days of crediting to the player’s account. • All Free Play bonuses will be credited within 72 hours following successful completion of the wagering conditions. Be a winner ever if you lose every Wednesday at 888Casino. Simply start offer by becoming eligible for this offer. You can do this by depositing a minimum of £20 into your online casino account making sure to use the special promo code ‘WINWED’ when deposit your cash. Then if you happen to go the entire day within winning, 888Casino will credit you with a 20% up to £20 real cash refund within 72 hours to guarantee you feel like a winner no matter the outcome. • This offer is valid for a single deposit made by 23:59 GMT every Wednesday. • Cash back applies to each player’s net losses. • Maximum cash back available per customer for this promotion is $/£/€20. 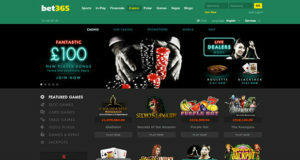 Sign up and register a new player account with 888Casino today and you too can experience their exclusive selection of highly popular online casino promotions, features and more.